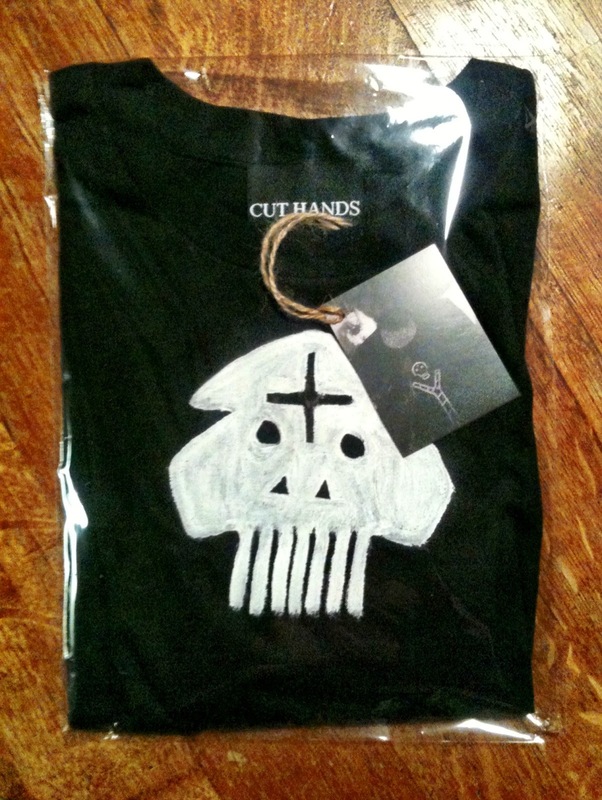 Mimsy DeBlois: CUT HANDS T-SHIRTS - NEW DESIGN! CUT HANDS T-SHIRTS - NEW DESIGN! Featuring a lead motif from the Yaneka painting (used on the cover of the Black Mamba album), these stunning 100% cotton jersey shirts are individually hand-painted with high-quality textile paints + affixed with custom labels + swing tags, like our other designs. Worn as is or (my personal preference!) cut + cropped, as you can see, these pieces are really special. 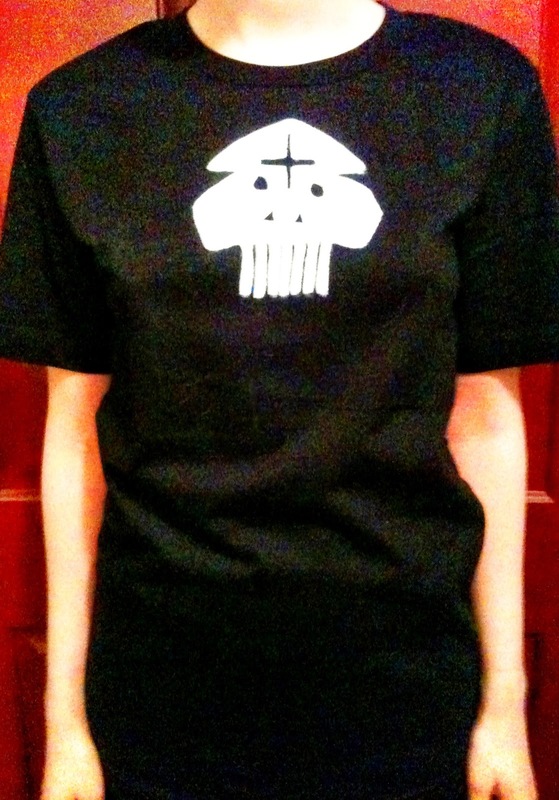 Available in S, M, L, + XL for $42 USA/$48 worldwide, with FREE shipping, or any TWO shirts for $74 USA/$86 worldwide, FREE shipping. Please feel free to write in to me if you have any other questions about the shirts, paintings, or indeed anything else!